Someone once asked me this question and couldn’t help but to be amused. Well, after that my wheels began turning…. Some friends were already doing it and spoke wonders so my only reaction was that I had to give it a try. After receiving my shares from Annie’s buying club I noticed that I would receive greens or other items that I don’t normally eat and didn’t know what to do with them. Sometimes due to lack of time or creativity, I started looking into juicing as a matter of still consuming those vegetables. I began to research for a juicer. Being my first one, I knew I did not want to spend top dollar on one just in case it didn’t get much use. After some comparison and recommendations I went with Hamilton Big Mouth Juicer. I must say I am very pleased for the price I paid. Now on to the recipes. I don’t follow a specific recipe for juicing. I know there are specific combinations of foods for specific purposes but I rarely get to do that. Because I already get my food from Annie’s, I just use whatever I get or what’s left in the box that I haven’t used for cooking. I just recently added a Juicer’s Delight box to my shares and it’s great. That box is specifically for juicing so I use the entire box and make juice for a week. I have also read up on what some foods are good for and always make sure to include those in my juicing. 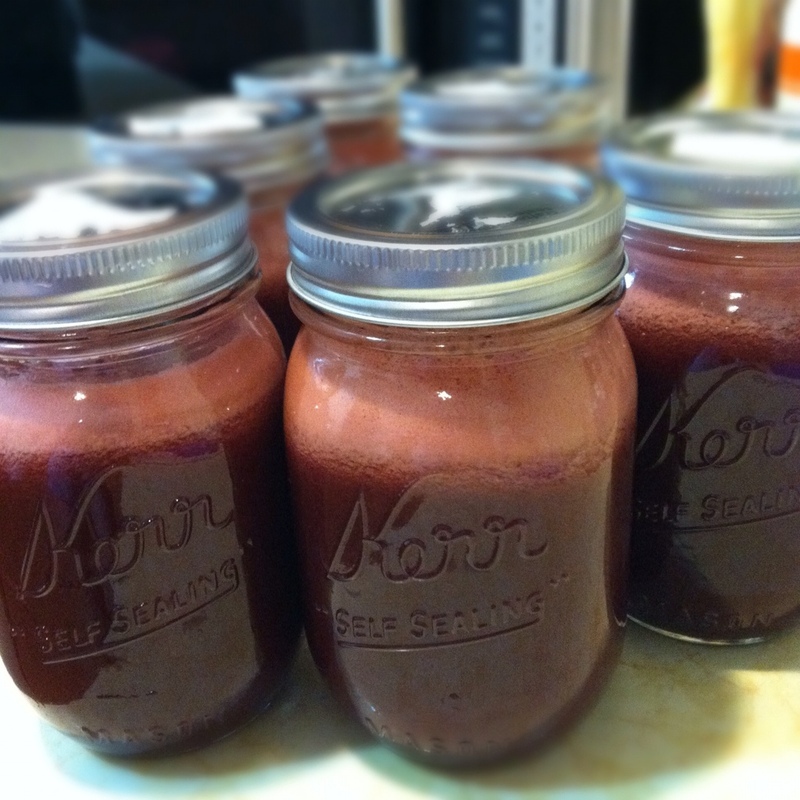 For example, beets are great as liver cleanser and apples for digestion due to its fiber content…. I would just recommend speeding time online and reading up. I found this great blog post that can help you get started. 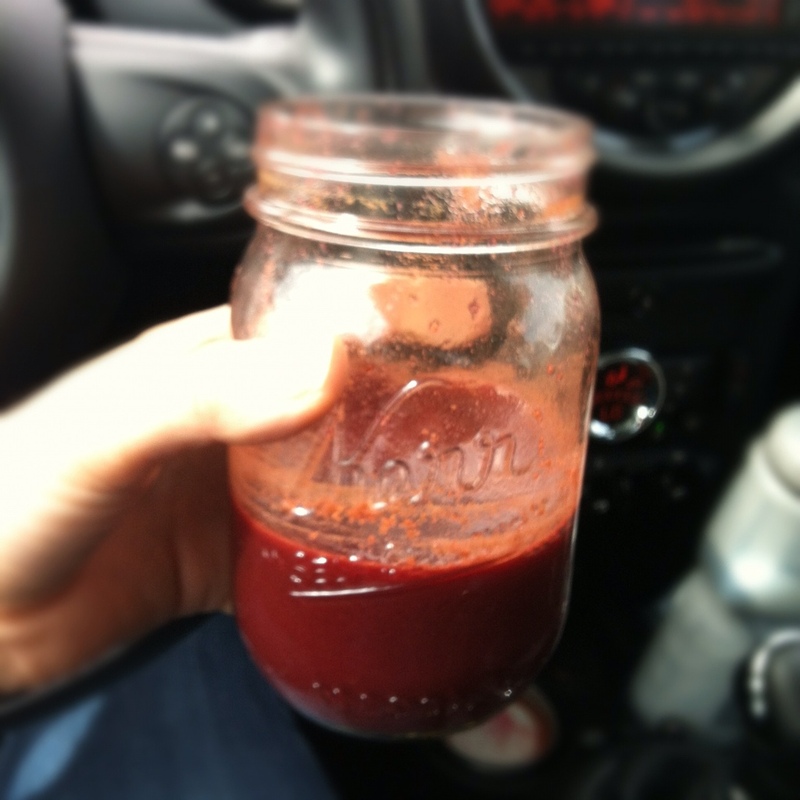 About storing your juice: I have read that it’s best to consume your juice right after making it in order for your body to absorb the most nutrients. However, that’s out of the question for me time wise. Since I don’t have the time to juice everyday I have learned that the best way of storing it is in air tight glass containers. As you see in my pictures, I use mason jars. I juice once a week and make enough for the entire week. I drink one mason jar daily. I can not begin to tell you how great I feel since I started juicing. And to my surprise my husband has even joined me in this and we can not go a day without our juice. It keeps me feeling great, with energy, lean, and regular. I’ve been juicing for about 2-3 months now on a regular basis and it’s another healthy habit I’m planning on making it a routine. I’m still learning on the topic so any suggestions, tips or comments are welcomed!! !